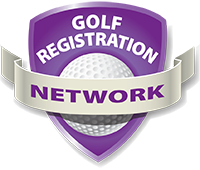 Once you register and pay you will receive an email with your username and password. 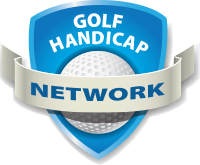 From there, simply login to www.GolfHandicapNetwork.com and begin to post scores. 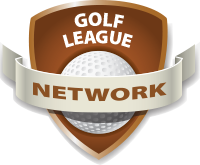 Upon posting your first score you will receive a RGHS Base Handicap. Note - if you are renewing your registration all of your data (score history, etc...) will be retained; meaning it will still be there for you. 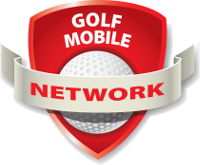 Note, the Golf Mobile Network smart phone applicaton is a nice option that is included with your purchase. 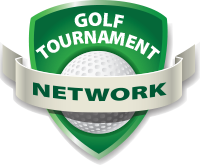 Simply go to your app store on your mobile device, search for the Golf Mobile Network application, download, and login with your username and password; afterwhich you're good to go.